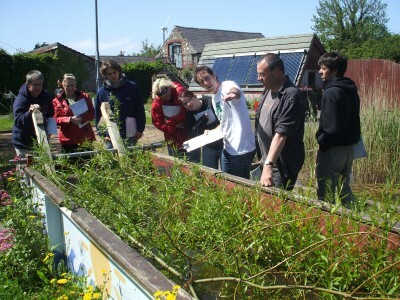 ECO-UNESCO specialises in environmental education and environmental youth work. It is a non-profit organisation providing practical environmental education services to young people, youth groups, schools and interested individuals. EVENTS: ECO-UNESCO develops programmes of events, workshops and activities for young people to build environmental awareness and knowledge of our environment. Activities vary from ‘green trails’ guided tours and summer camps for young children to youth clubs, outings and project development for teenagers. Workshops and environmental days also occur throughout the year. TRAINING AND EDUCATION: ECO-UNESCO provides environmental and sustainability training to teachers, leaders, educators and interested adults and young people. Courses include short Training Courses, FETAC accredited courses (Level 5/6 Sustainable Development) and environmental workshops. Click here for more info on both accredited and non-accredited training courses held by ECO-UNESCO. 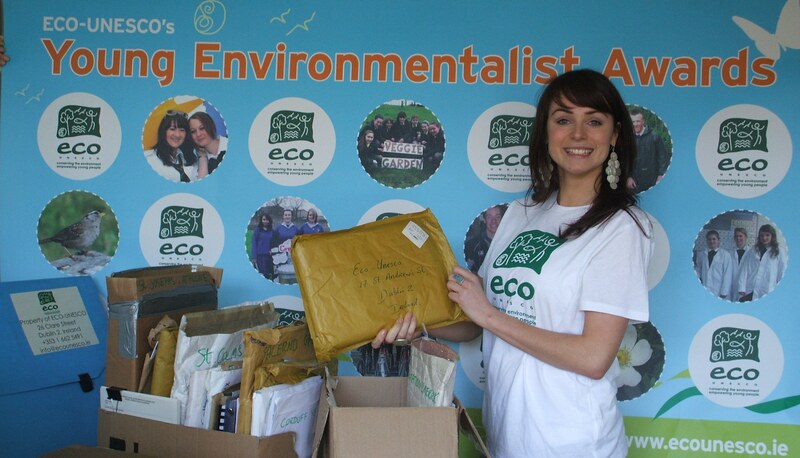 There are many ways to support ECO-UNESCO to help promote environmental sustainability. Visit our website more information on volunteering opportunities and membership.